Senior Afghan officials warned on Monday that talks this week between Taliban militants and opposition politicians, including former President Hamid Karzai, betrayed the principles of democracy and Afghanistan’s best interests. “[They] are ready to bypass these principles and move towards [the principles’] destruction due to differences and being away from power,” Fazly said in a tweet. 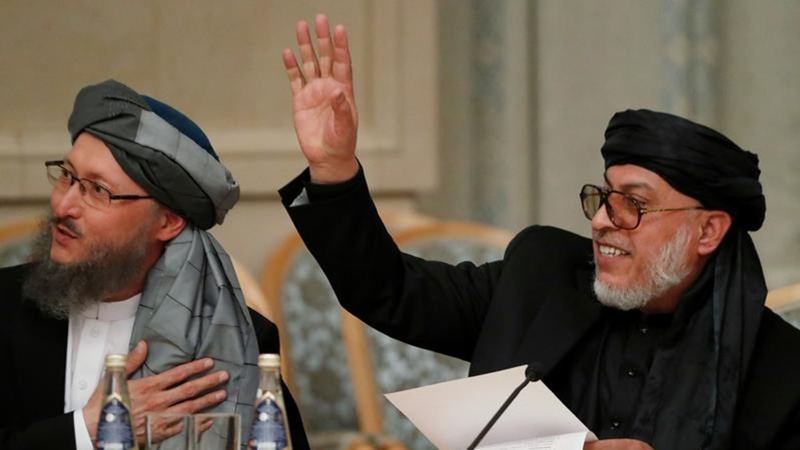 The Moscow talks will be closely watched by Western diplomats, some of whom fear they could complicate the U.S. talks with the Taliban led by Washington’s special peace envoy, Zalmay Khalilzad, while potentially isolating Ghani. Karzai replaced the Taliban’s hardline Islamist rule as Afghanistan’s first democratically elected leader after the Islamists were ousted by U.S.-backed Afghan forces, supported by U.S. air power.